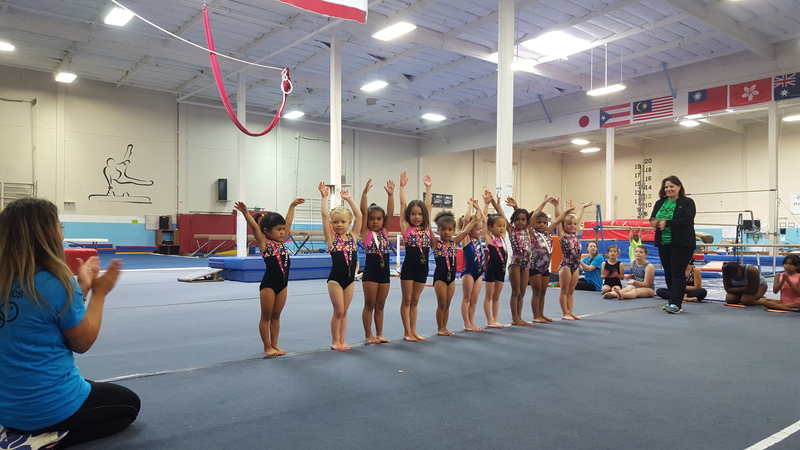 We are OPEN for ALL Classes and Teams 2/6/19 – Welcome To Metropolitan Gymnastics! 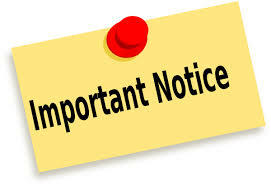 Metropolitan Gymnastics is OPEN today, Wednesday February 6th! All recreational classes, Open Gym and team practices resume. Please continue to drive safely on the roads.